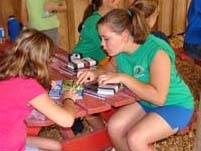 Classroom in the Forest: Forest in the Classroom (CiF) is “budding” all across Alabama. 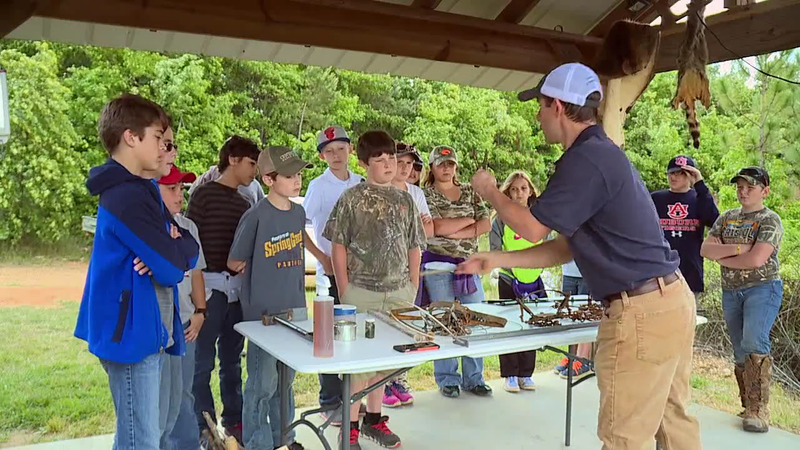 This program enables school children in many Alabama counties to get a close-up look at private forestland and private forest landowners, as well as the many TREASURES that the forest holds. The program was created to communicate the role private lands and private landowners play in environmentally and economically benefiting all the people in Alabama. The Alabama TREASURE Forest Association (ATFA) coordinates, and even helps pay for, the CiF Program. But, it takes a lot of hard work by county forestry planning committees and others, especially the AFC staff. The emphasis is to promote wise management of our forest resources and to educate the general public on the importance of private land ownership and private landowners. Classroom in the Forest: Forest in the Classroom serves as a vehicle to expose school age children to the TREASURE Forest philosophy of managing our forests for a variety of resources in a way that sustains productivity for future generations. Typically, the program consists of a visit to the classroom by a resource professional and a landowner (Forest in the Classroom) and a visit to the landowner’s property (Classroom in the Forest) to see forestry in action. At different stations, students learn about forest management, wildlife habitat, water quality protection, careers in forestry and forest products; plus a whole lot more! It’s a great way to introduce kids, from both urban and rural backgrounds, to the great benefits a forest provides. For more information contact your local Alabama Forestry Commission office or the Alabama TREASURE Forest Association.